Rock On captured the ups and downs of magik band, comprising Farhan Akhtar, Arjun Rampal, Purab Kohli and Luke Kenny. The film which ended on an emotional note, left a clear scope for a sequel. Eight years later, team magik is back with Rock On 2. This time around, the film seems to be about the primary characters' journey of self-discovery. 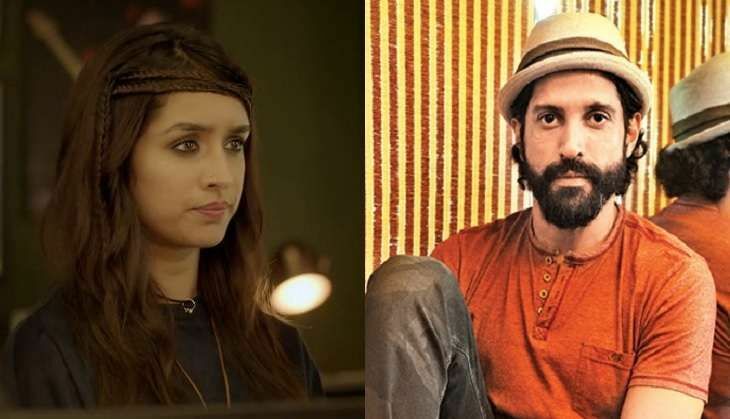 The sequel's teaser does leave an impact and gives a glimpse of the emotional turmoil in the team, which has an addition in the form of Shraddha Kapoor. The 88-second teaser has definitely piqued audience interest. Directed by Shujaat Saudagar, the movie is set to release on 11 November, 2016.